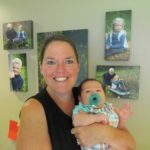 Learn all about Medicare Prescription drug coverage (Part D). Prescription drug coverage, or Medicare Part D, is an important part of your Medicare plan. 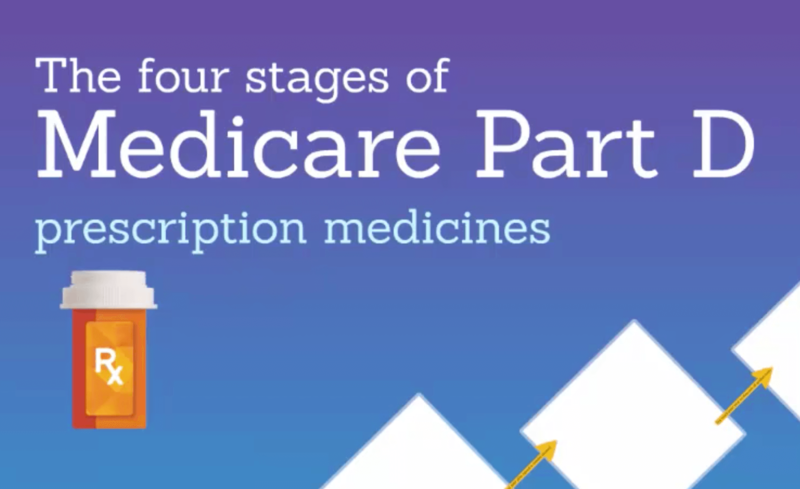 Watch this video to understand the four stages of Medicare Part D and get some money saving tips along the way.